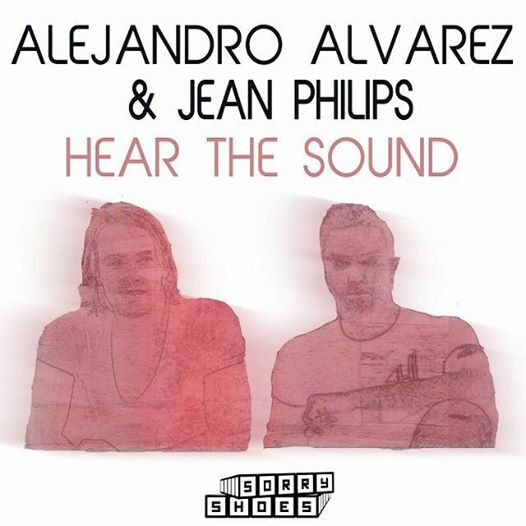 Alejandro Alvarez hails from Portugal’s Madeira Island and has spent the past 3 years travelling through Western Europe finding and honing his sound, both as a DJ and as Producer. Finally his homeland has a name – Cologne, Köln – however you want to pronounce it, it is one of Germany’s top music hubs, and this is where he found his new musical partner, Jean Philips. 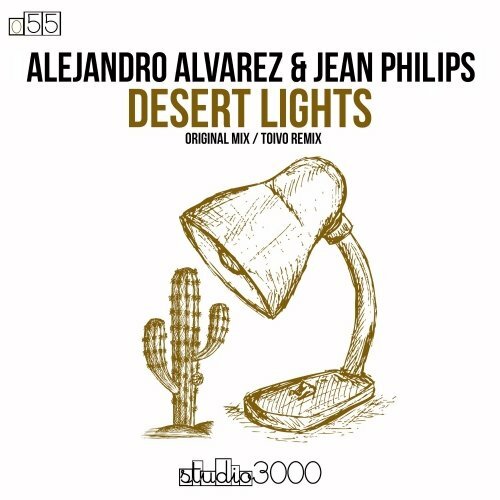 As long time Sorry Shoes lovers will know, Jean Philips was one of the founding members of our label and his since gone on to do amazing productions on Spinnin’ Toolroom, Definition, Vamos et al. 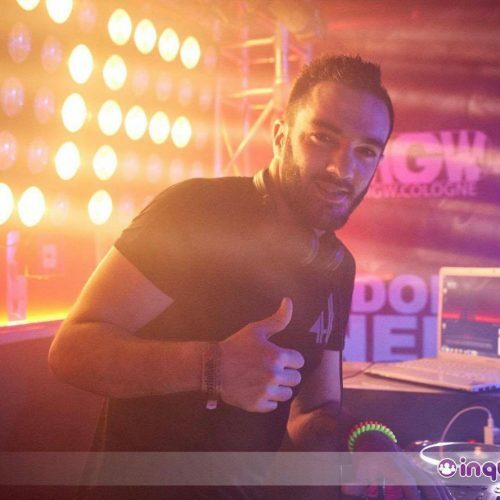 This DJ has rocked Cocoon, Bootshaus, and many more. 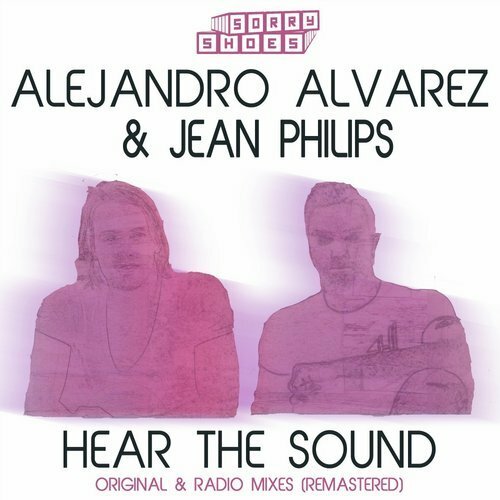 Sorry Shoes is proud to present Alejandro Alvarez & Jean Philips “Hear The Sound” . make sure you leave it til the last break when the shaking bass takes over the place!